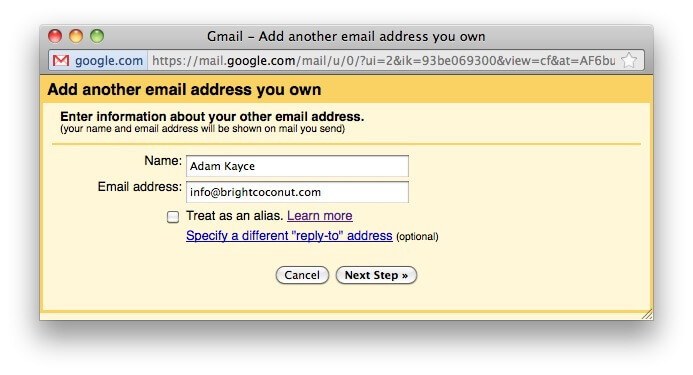 Google's email service, Gmail, is pretty much ubiquitous, and for good reason. It's relatively easy to use, most email software is designed for it, and it does the best job of spam filtering of any email solution I've seen. And, it's free. How cool is that? 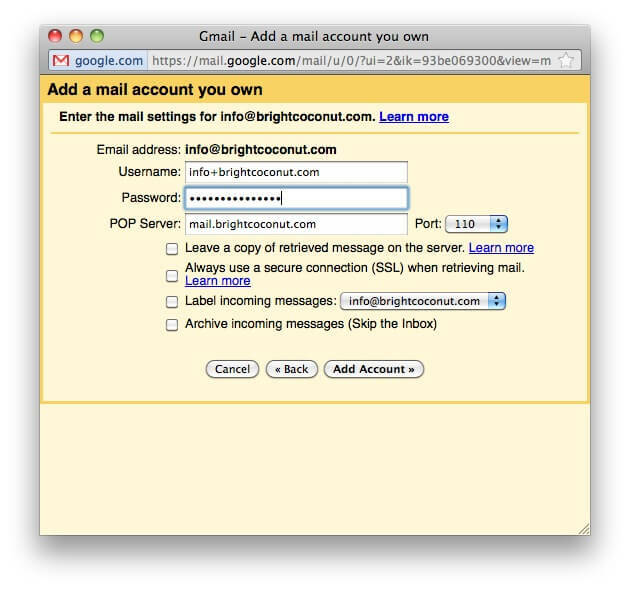 Here's how to take your [email protected] email address and run it through a Google account, so you can send and receive email via gmail without anyone seeing your @gmail.com address. 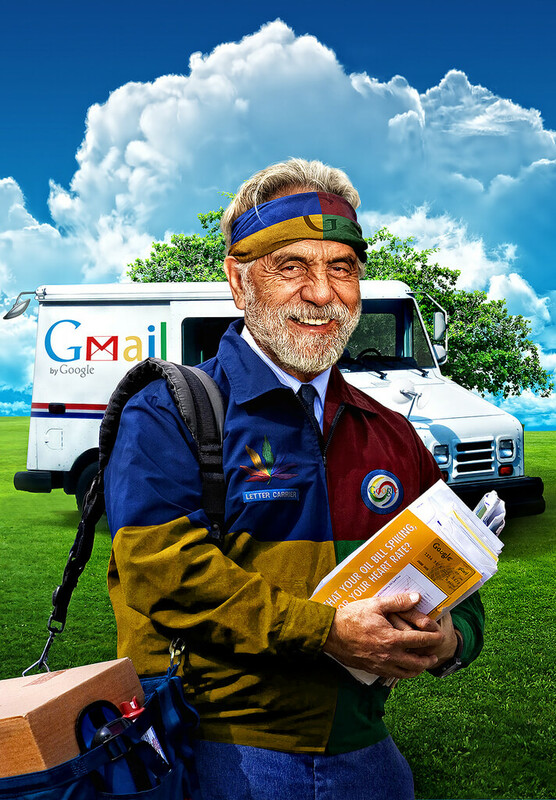 Google’s email service, Gmail, is pretty much ubiquitous, and for good reason. It’s relatively easy to use, most email software is designed for it, and it does the best job of spam filtering of any email solution I’ve seen. And, it’s free. How cool is that? … and go into the Settings menu. Look for the gear icon in the upper right corner. Don’t get confused about what a POP3 account is; if you have a you@yourdomain.com email address, chances are super high that it’s a POP3 account. In the Check mail from other accounts section, click the Add a POP3 mail account you own. It’ll ask you for your mail server settings next. If you have your email set up through your hosting account or your domain name registrar, you’ll be able to find your settings there without much trouble. If you’re still in the previous screen, you might see a message telling you your mail account has been added, and under that, the option to send mail as you@yourdomain.com. If you’re back out at the menu again, just click the “Add another email address you own” in the “Send mail as” section. 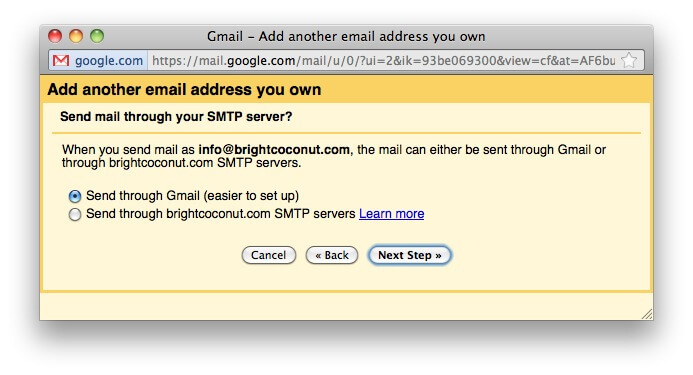 The last step is where you can choose to use gmail’s servers to send the email, or if you want to connect back to your old servers. If you have a reason to do the latter, go for it… otherwise, keep life easy, and stick with Gmail. 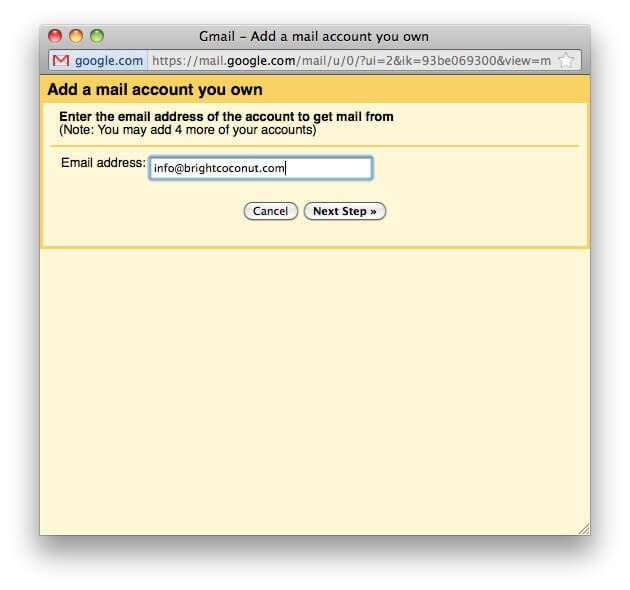 You should be all set; now all you have to do is access your you@gmail.com gmail account, however you want to do that (directly in a browser, through Outlook, Apple Mail, Postbox, or whatever, and your you@yourdomain.com email will be right there. The reason I wish to email through gmail is because most of my outgoing emails are going to my recipients “Junk”. Is there a way to send my emails through Gmail? 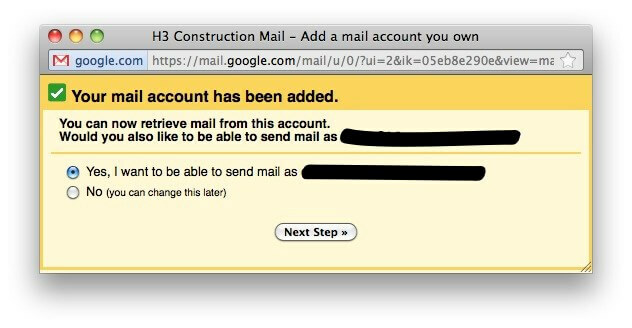 Hmm… that last step, “Choose ‘Send through Gmail'” should do the trick if you choose the Gmail option, but it’s possible that your hosting has certain settings that you may need to follow. Hi there I need your help. When I add my email it says You cannot create a mail account for Maya@xxxxxx.com without valid reason given . You might want to try the Gmail Troubleshooter. With so many different server configurations out there, there’s no way I can know them all… and I don’t even work for google – I just like gmail. I have done all these steps – thank you so much for the guide. Is there a way to import ALL mail from my outlook server. I need all past sent items to appear in my gmail aswell.